A Good Ant Sprayer is necessary. 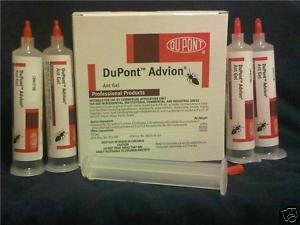 Most sprayers available to consumers will break down after a few uses. 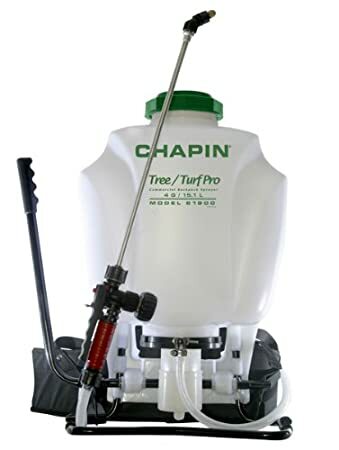 You need a good sprayer with a steady stream and that is easy to use. The rule that I used when spraying a foundation is three feet out and three feet up. 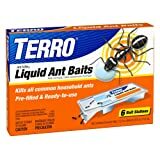 If you get a cheap spray with a small stream, you will be spraying your home all day in order to properly barricade it with pest chemical. You want a good nozzle that sprays evenly and applies properly to the surface so that there is a strong impenetrable protection. 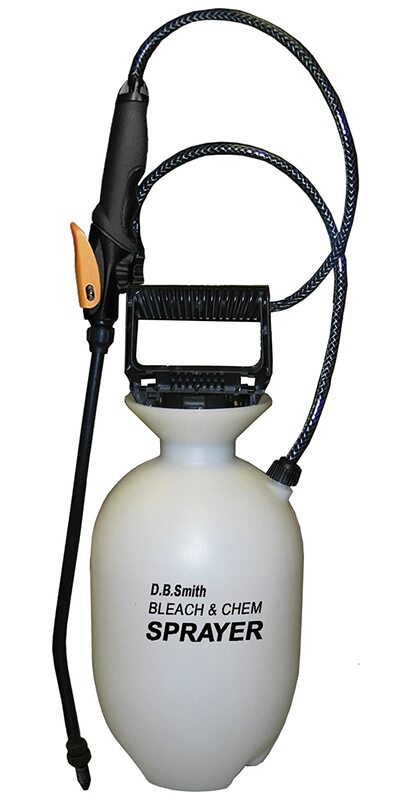 When you are dealing with difficult to reach locations, it is helpful to have a long distance sprayer that will allow you to reach in rafters, top corners of garages, sheds, wood piles, etc. When spraying baseboards you want a sprayer and nozzle that will focus the spray on the few inches of baseboard and not get onto the wall or floor.